Jessica Coutré is an attorney in the Corporate Practice Group. 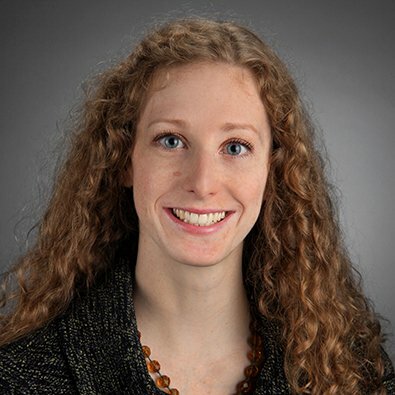 Jessica concentrates her practice in estate planning, trust and estate administration and controversy, and related gift, estate, and generation-skipping transfer tax issues for high and ultra-high net worth individuals, their families, and their businesses. Jessica advises clients on the structuring and implementation of advanced estate planning strategies, supplemental needs trusts for disabled loved ones, pre- and post-nuptial agreements, and charitable planning through the creation of private foundations, public charities, and charitable trusts. She works closely with clients to advise them regarding asset protection planning, business succession planning, and fiduciary income and estate and gift tax issues. Jessica administers taxable and non-taxable decedent’s estates and related trusts including the settlement of creditor claims, filing estate tax returns, and preparing trust accountings. When estate and trust matters escalate into controversies, Jessica works to find practical solutions and family reconciliation through the use of nonjudicial settlement agreements and other pre-litigation resolution techniques as well as representing clients in will and trust contest and trust litigation matters. In recognition for her legal work in the area of trusts and estates, Jessica has been selected as a 2018-2022 fellow for the American Bar Association – Real Property, Trust & Estate Section.